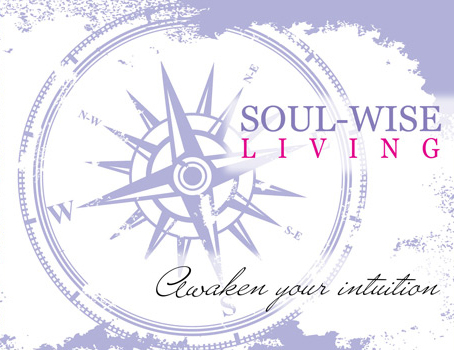 Welcome to Soul Wise Living! Access Your FREE GIFT here! Right Click to Download the File to Your Computer or Click to Open file in a New Window. Watch for my popular Soul Wise Musings ezine bringing you the tips and empowering resources including Feng Shui tips to support you in awakening your intuition and living a joy-filled life. Please add Laura@SoulWiseLiving.com to your safe senders list today so you don’t miss an issue. Let’s continue the conversation over on Facebook and Twitter.